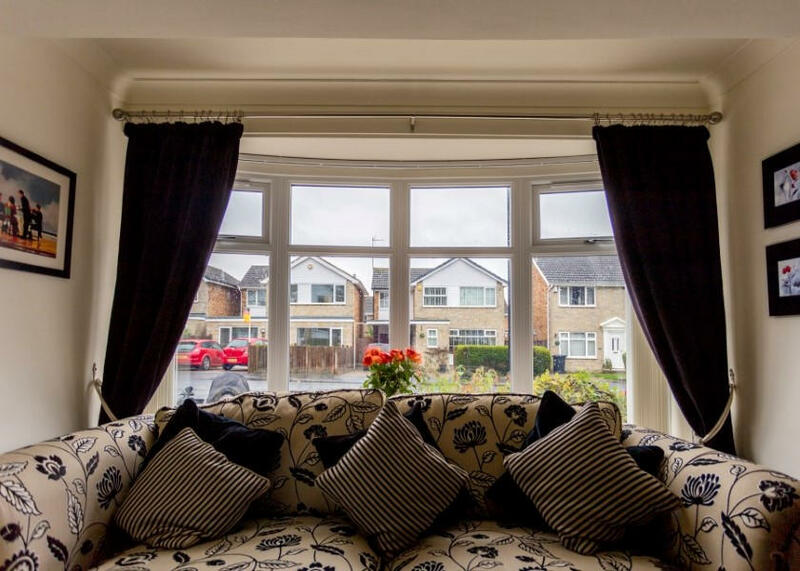 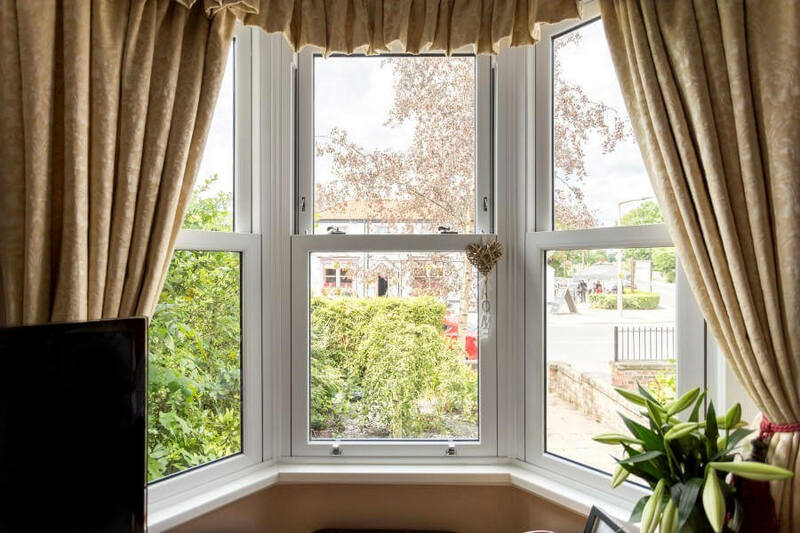 Without a doubt, bay windows are an impressive feature to any room and we know creating an attractive bay does have some challenges. 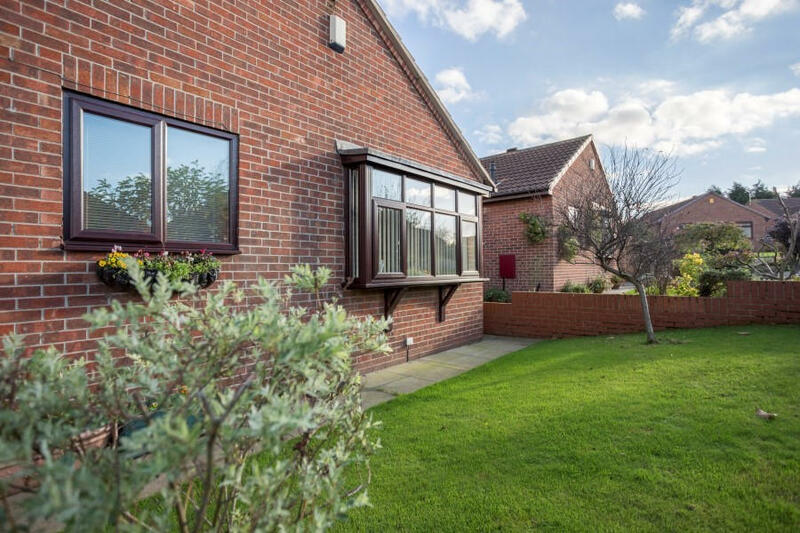 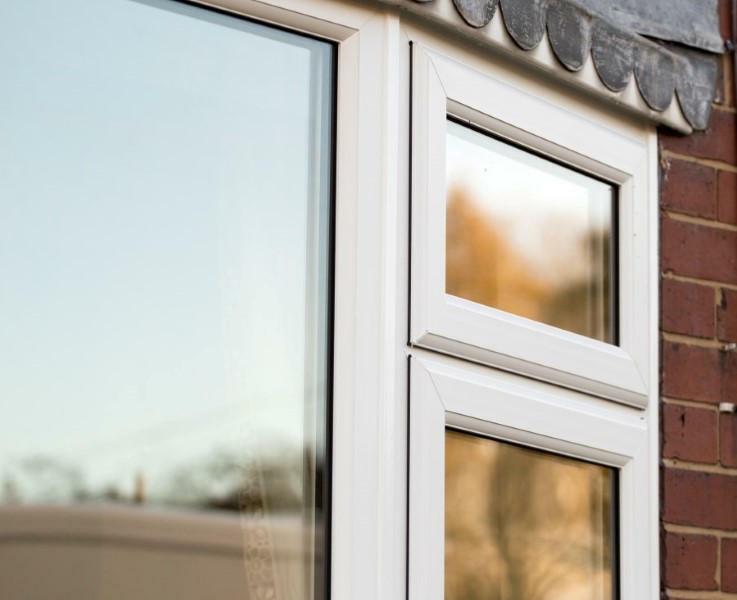 Boxes, bows or just about any other shape, we’ve no doubt seen them all and know how important it is to get it right, with a sound fit to secure your home and keep you warm. 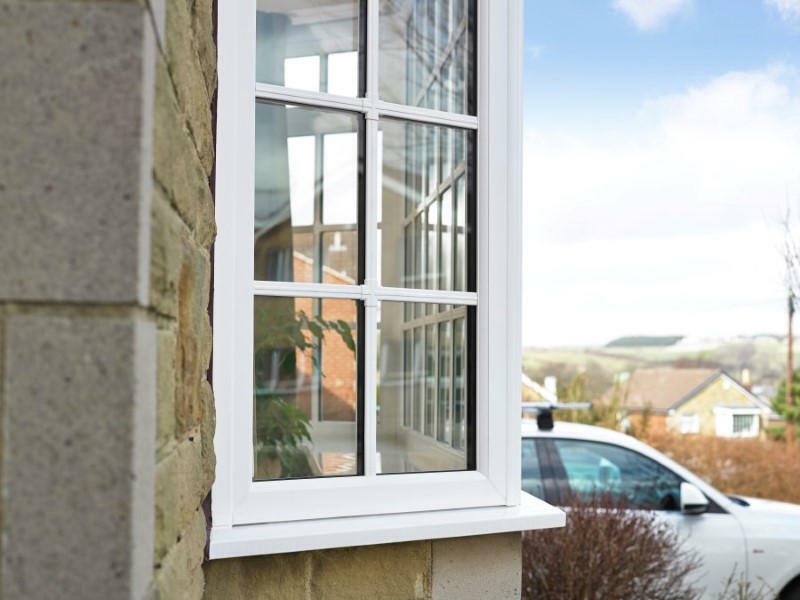 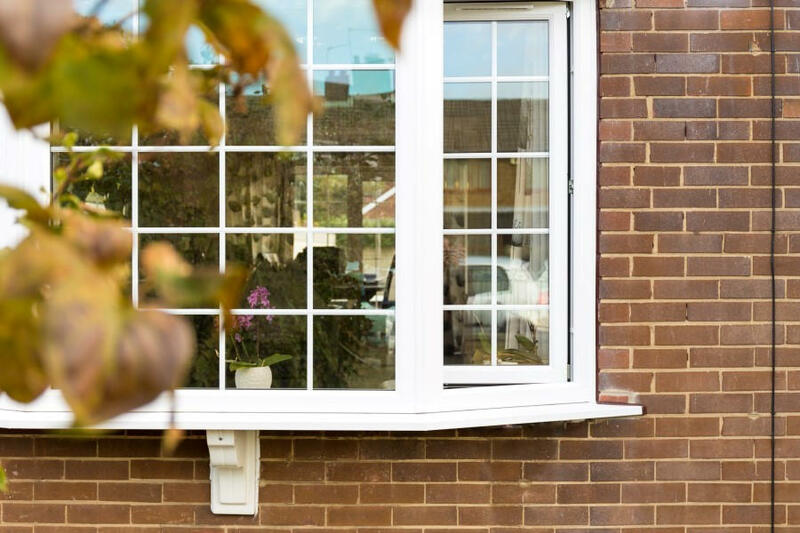 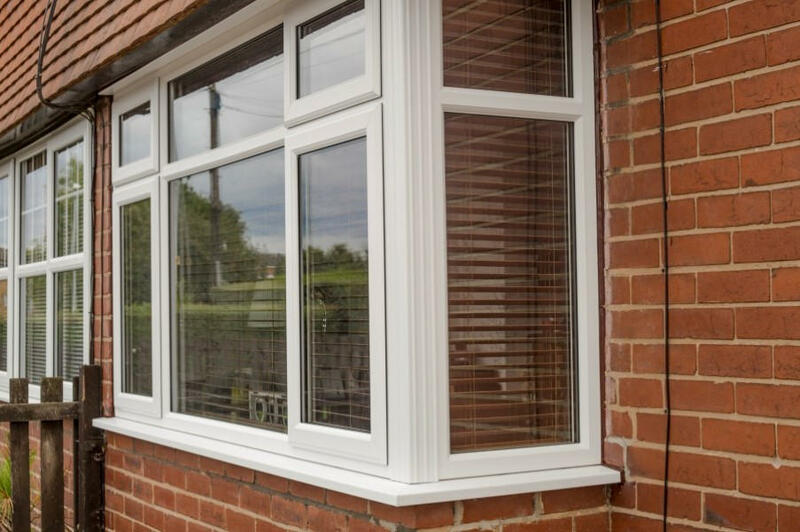 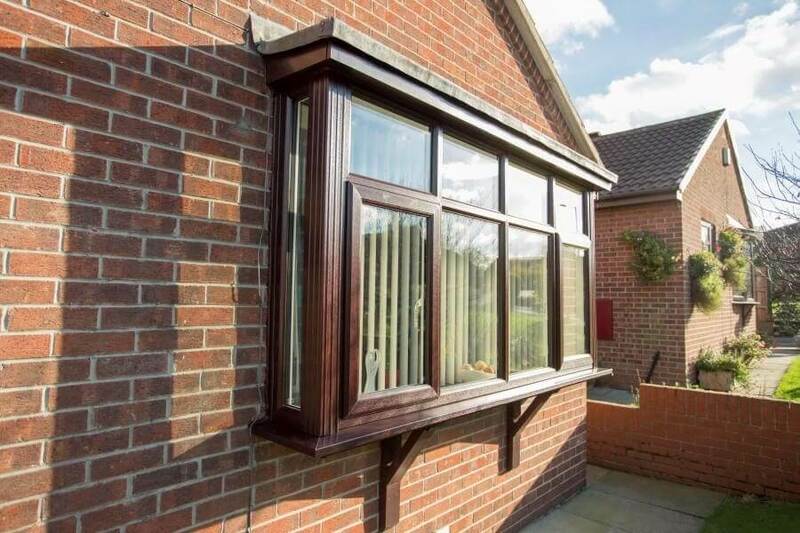 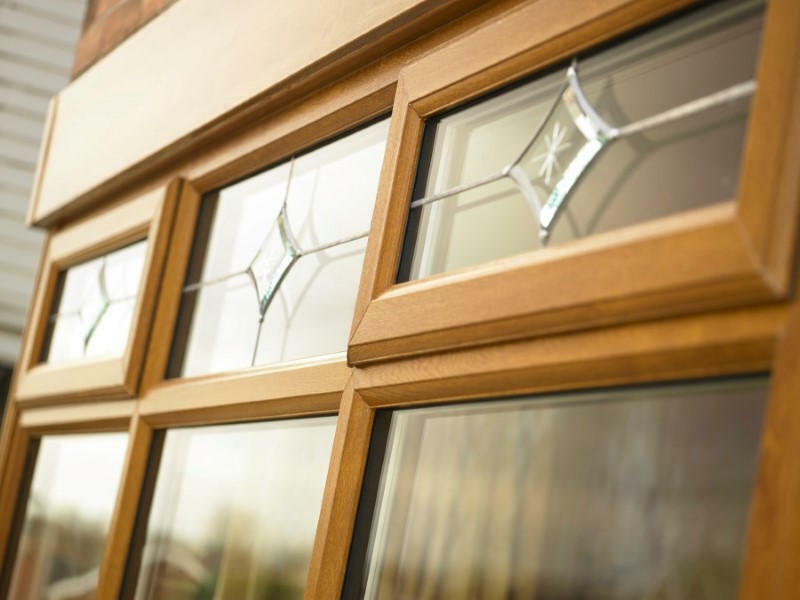 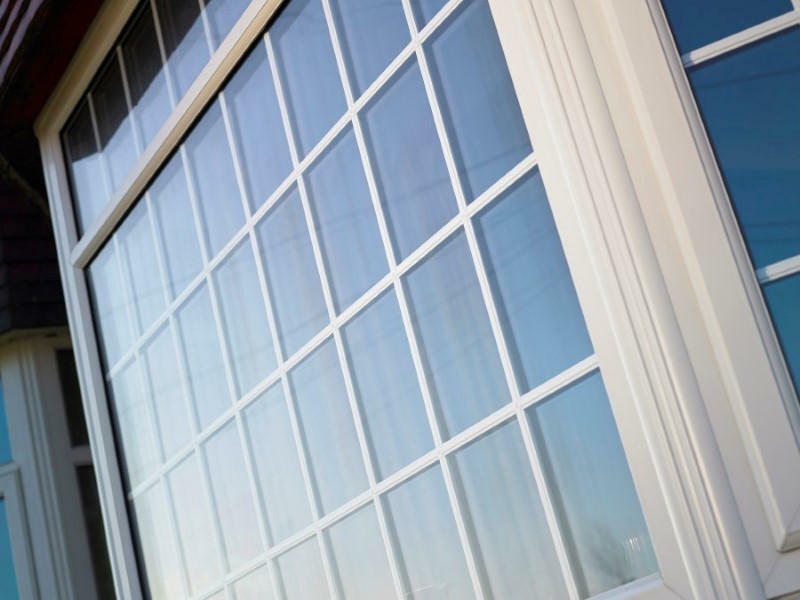 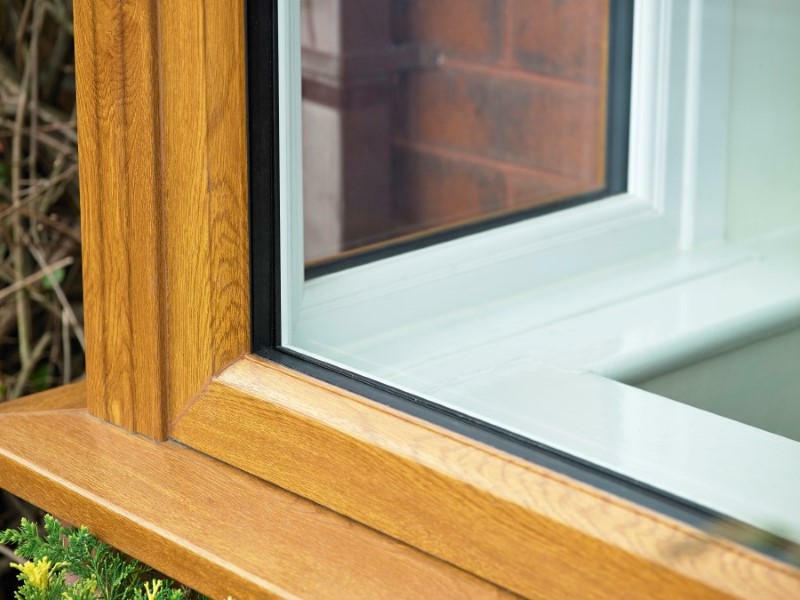 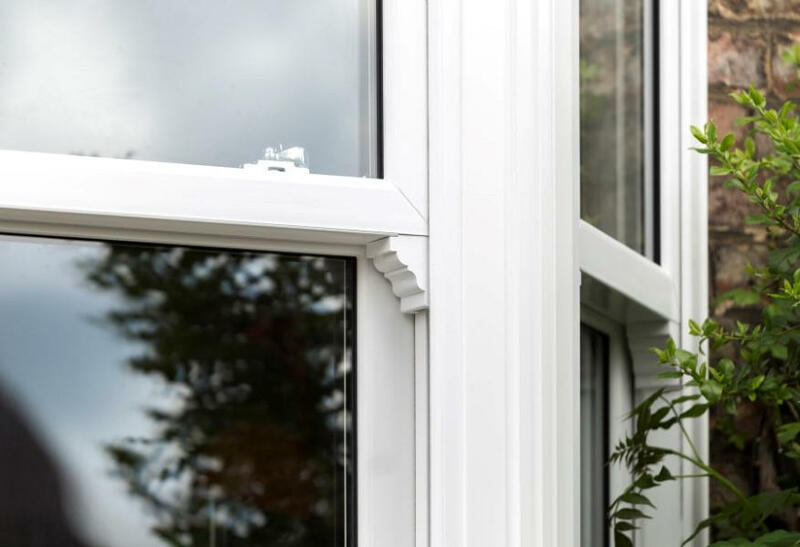 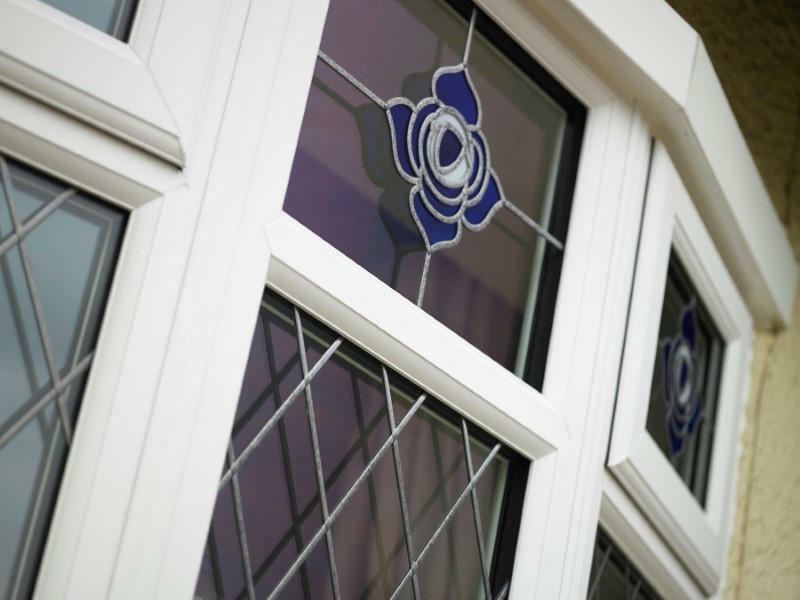 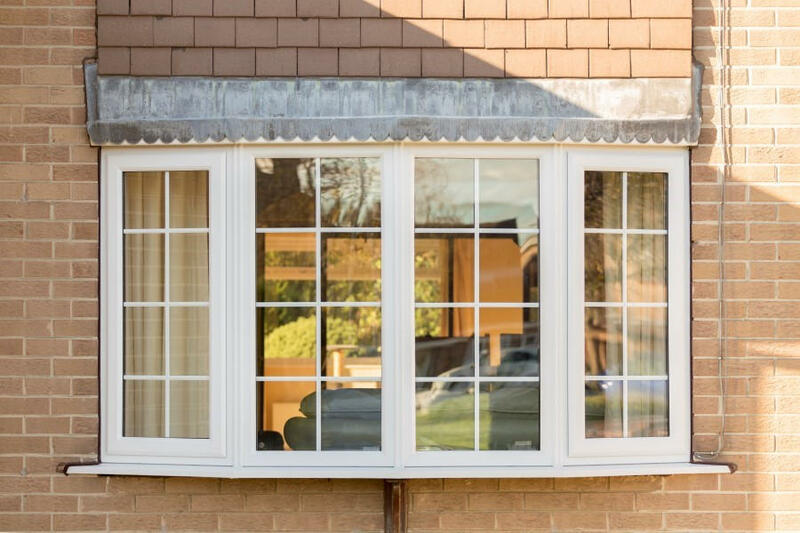 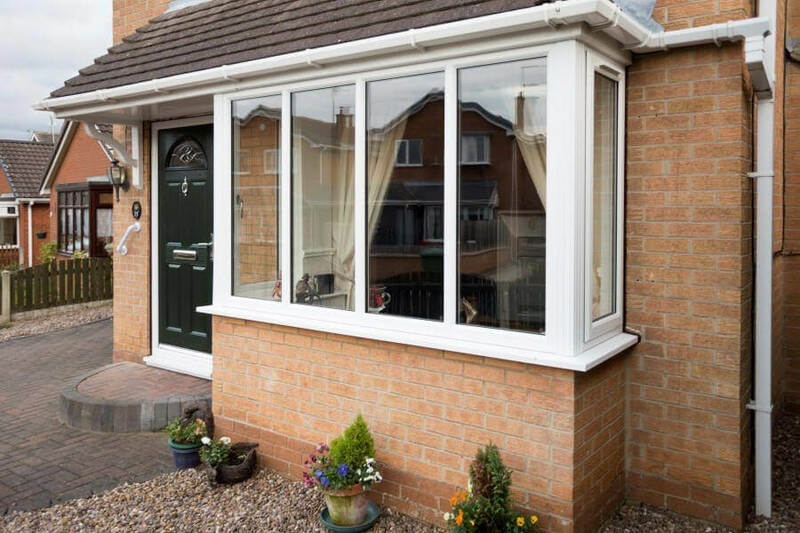 Our bay window options are available to match the rest of our EcoDiamond™ range with six UPVC finishes and four complementing Pro-Linea™ locking handle options. 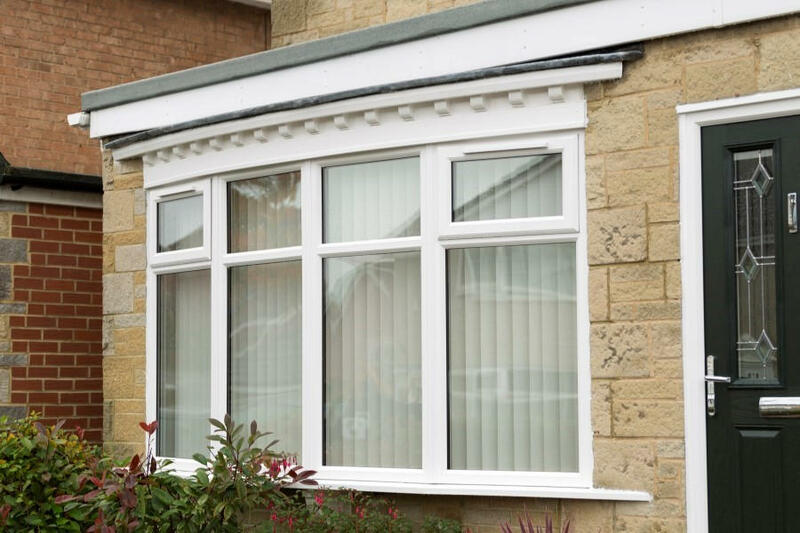 Or for a more traditional property the Legacy™ sliding sash may provide a little more character. 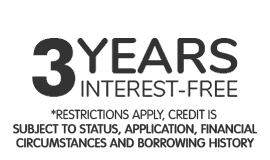 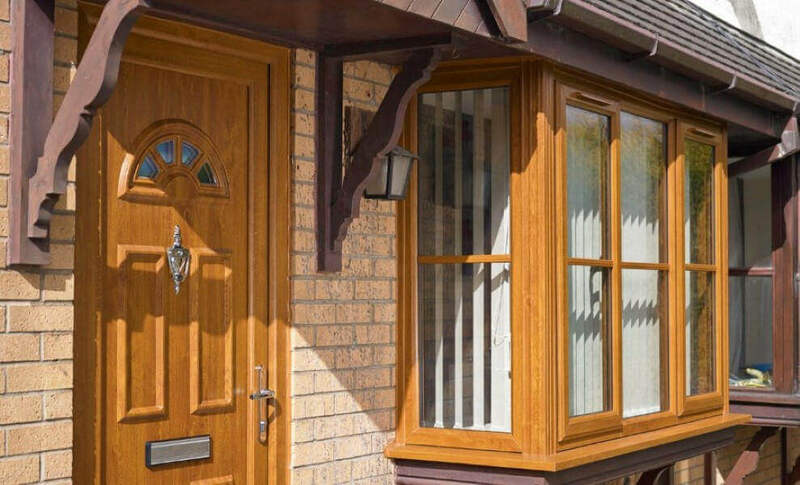 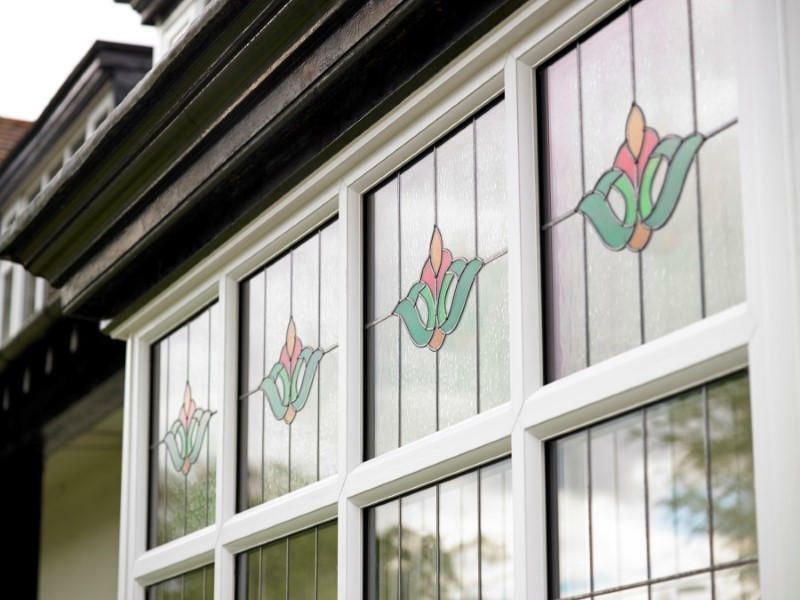 Better yet, our range of decorative features and glazing options really allows you to customise your bay to a style that’s as unique as your home is. 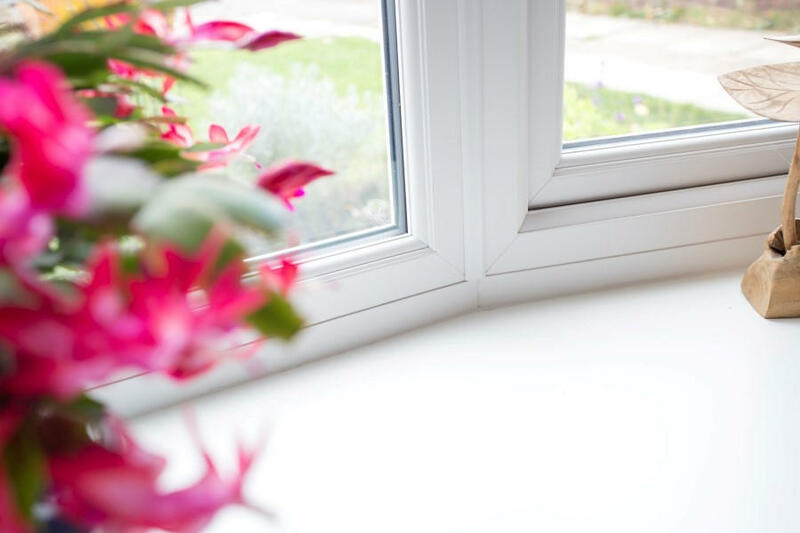 Eliminate the draughts and keep the warmth inside. 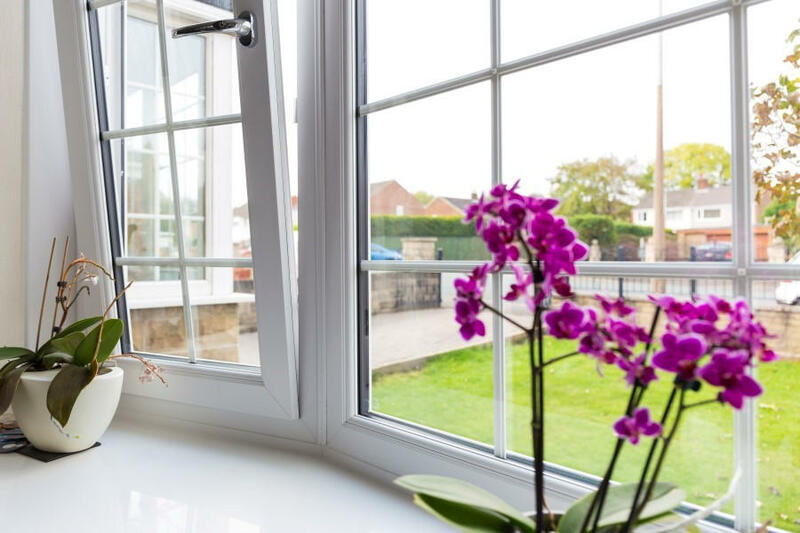 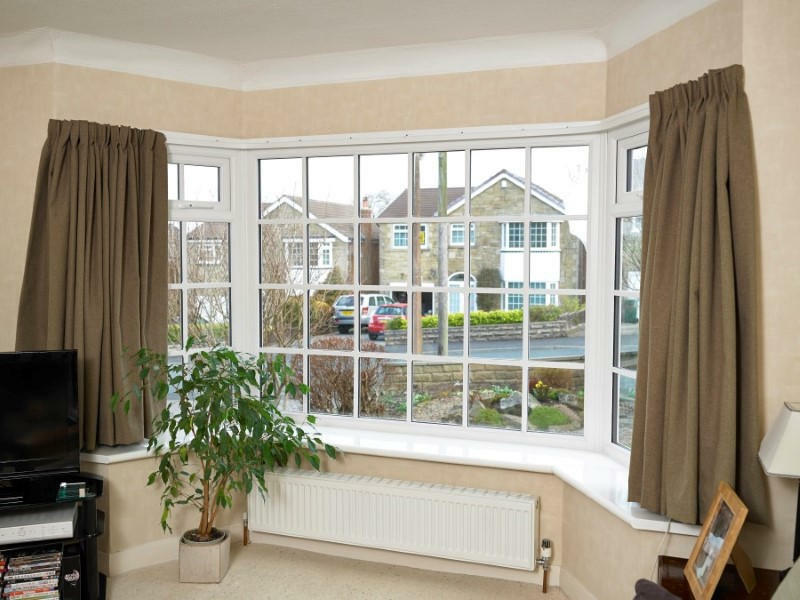 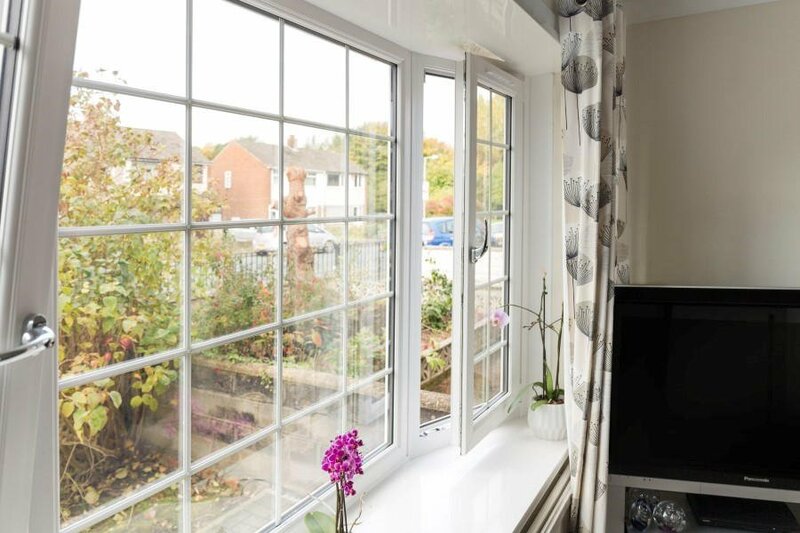 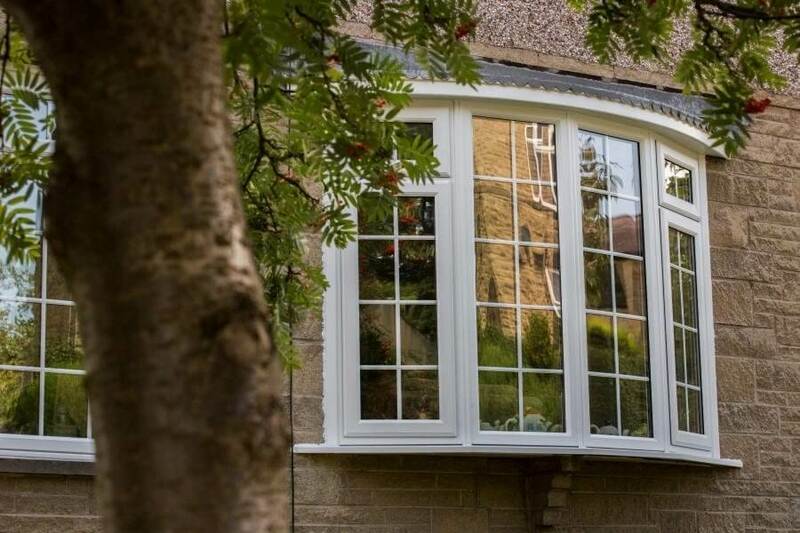 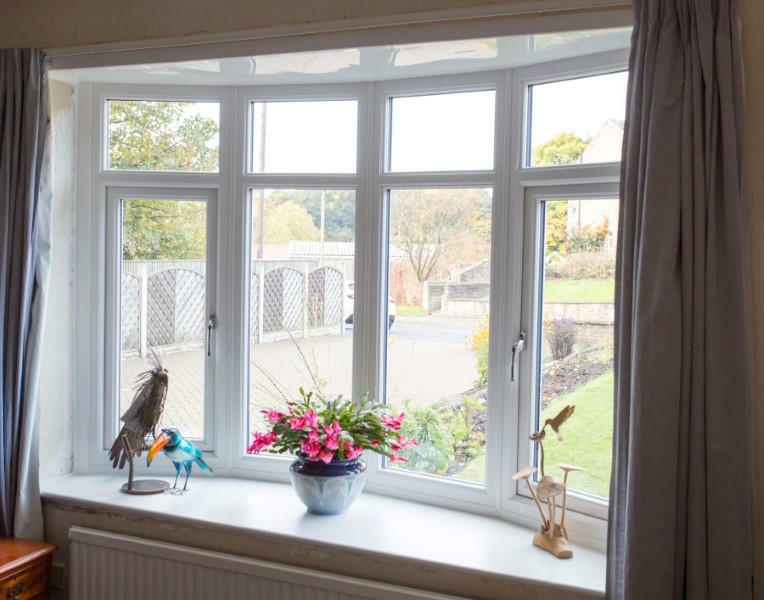 With a design focussed on keeping your home warm and made to measure frames that eliminate draughts our A-rated EcoDiamond™ windows and Legacy™ sliding sash windows are both a perfect choice for a bay window. 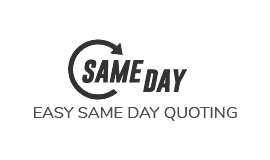 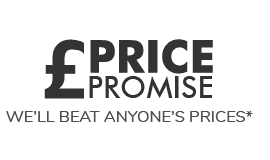 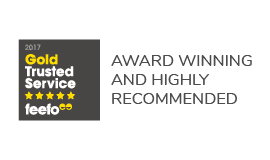 Don’t just take our word for it though, they’re both so efficient they’re recommended by the Energy Saving Trust.